A manager’s job is a tough one. You’re expected to manage your team in all areas of business, even if you’re not that clued-up yourself! It’s important that you get to grips with leadership and get the best out of your team at all times. Luckily, software is always available to help you with this task. There’s no better way of solving your issues if you’re struggling, especially with these few suggestions. You might not instantly think of instant messaging as a business tool, but it certainly can be. Many managers are constantly on the go, drifting from place to place. This can lead to employees feeling left out and confused about their roles. They need to be able to get in touch with you to ask questions and offer their best work. Instant messaging means you can always be in touch and get back to them quickly. Email is good, but real-time conversations are even better. As a manager, you probably have responsibility for a large number of employees. It can grow very frustrating for them if you aren’t on the ball. They’ll come to you with issues like pay and holiday requests, and if you don’t get back to them quickly, it’s annoying, to say the least. An HR management tool will give you everything you need to make this process as easy as possible. You’ll have detailed information for every employee on there, eliminating the need for confusion. There’s nothing worse than a manager that continually makes false promises. They’ll ask to see you for a meeting, only to fail to show up for thirty minutes. Then, they’ll arrive, and they won’t be ready to converse with you. It’s a case of being disorganized and unprepared, and it’s why scheduling software is so important. Simply put, it gives you an easy overview of all the day’s activities. You shouldn’t forget or fail to attend any of them after installing this. It isn’t easy for a manager to keep track of all their employees and their requests. That conversation you had with one employee months ago might still be in their head, but it isn’t in yours! They’ll want to talk about something in detail, and you’ll have simply forgotten about it. This is why note-taking software can be very useful. It gives you a way of refreshing your memory about important conversations. It’s also very important for detailing crucial matters that might come back to haunt you. Finally, we come to project management software, which is seen as crucial by many. If you’re working on a big task with your employees, you need to keep a close track of it. Project management software can help the entire team to work together to carry out a project in the best way possible. 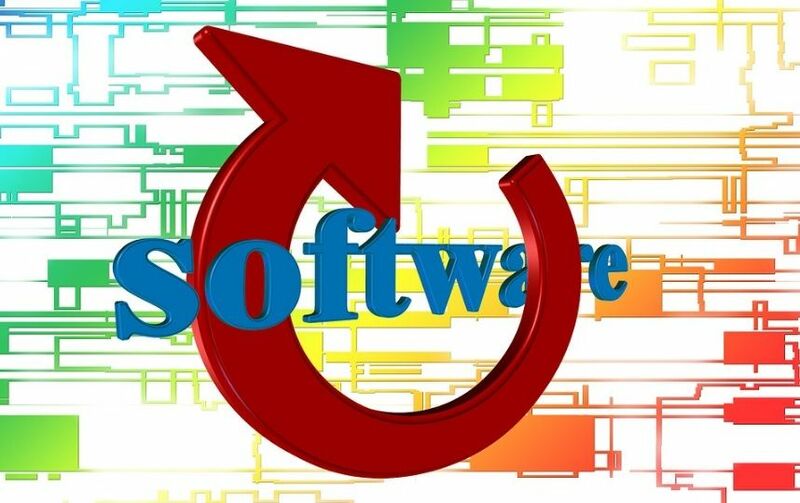 There are many advanced possibilities depending on what you’re using the software for. The basics can include building timelines, sharing files and keeping everyone up to date. Hopefully, with the help of this software, you’ll become an even better manager!